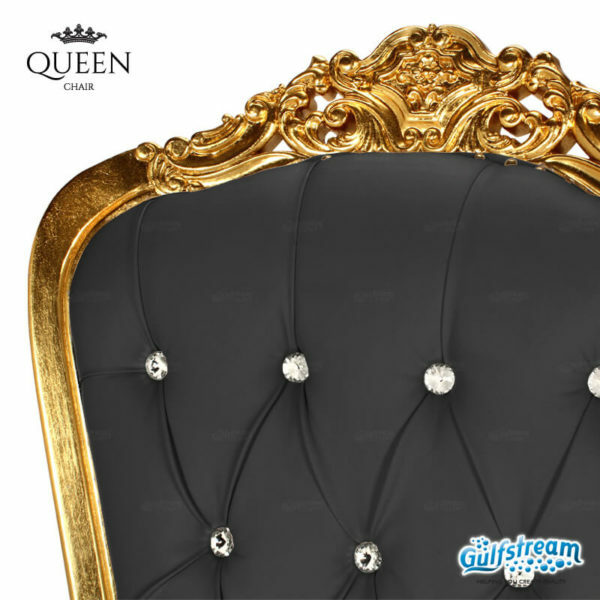 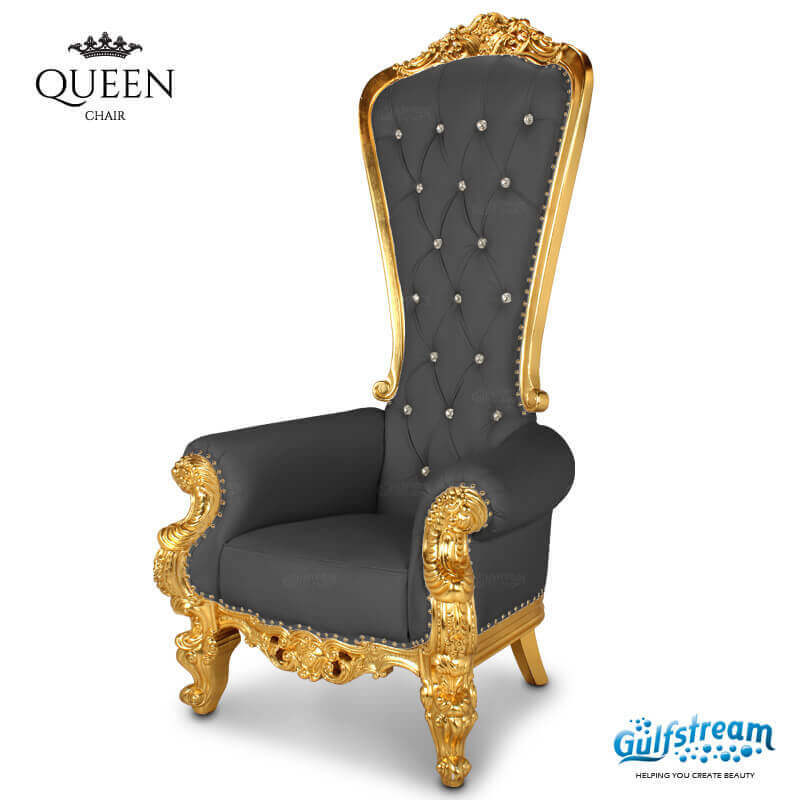 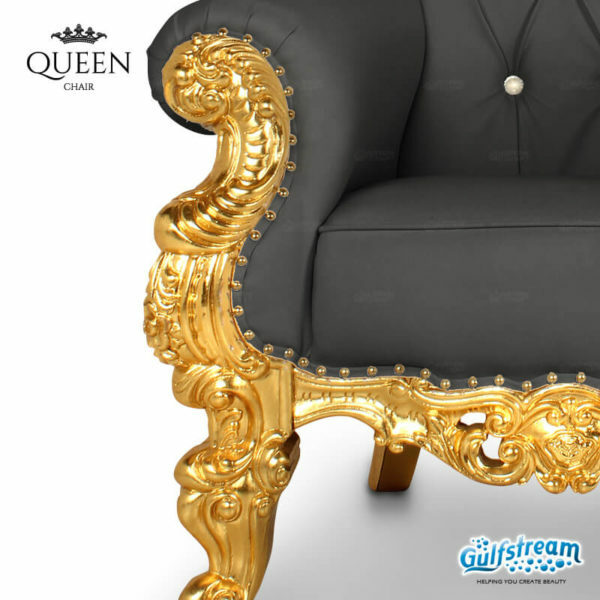 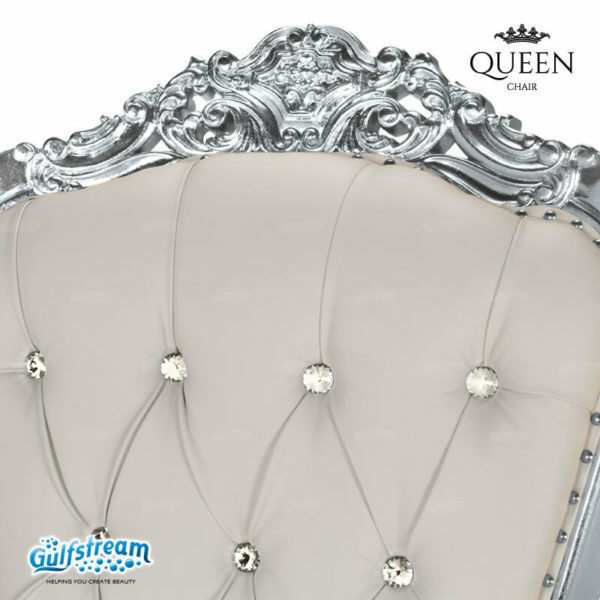 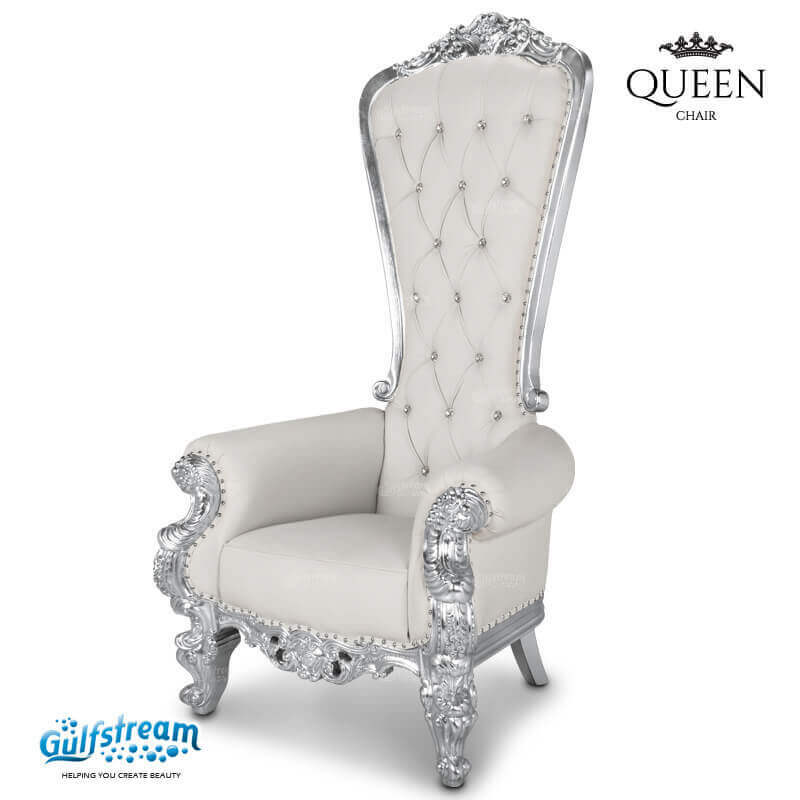 Queen Chair | Gulfstream Inc.
Feel elegant in this Queen Anne style highback throne chair. 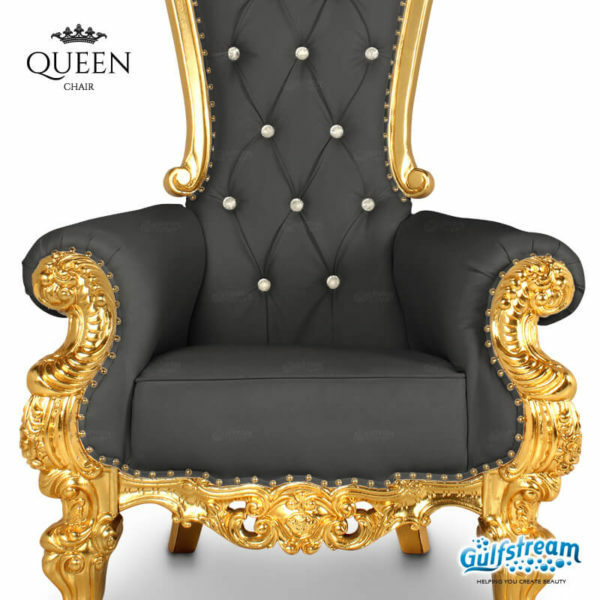 Sparkling crystals in the tufts enhance this superior look with a hand finished painted frame. 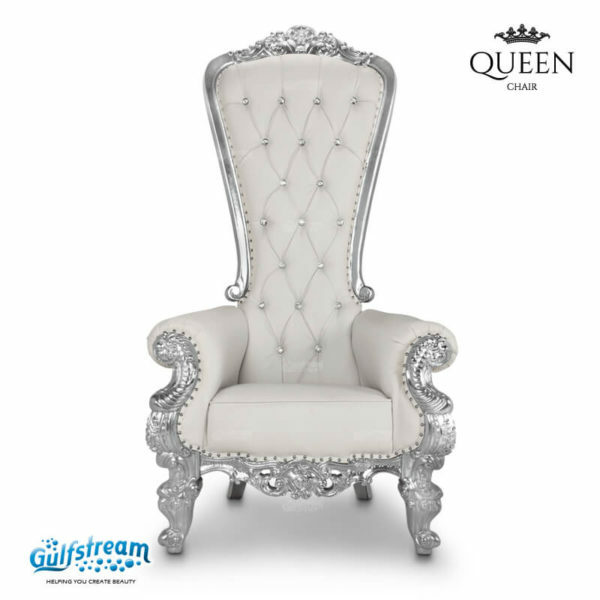 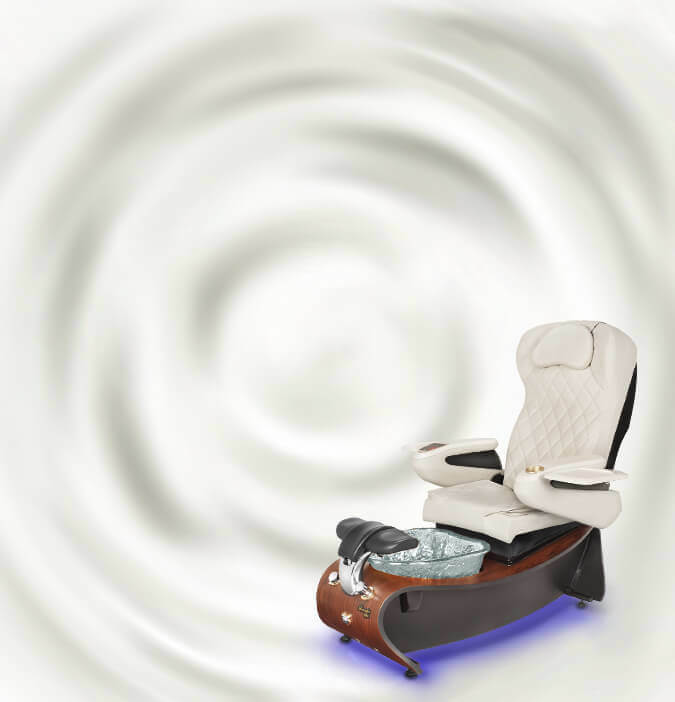 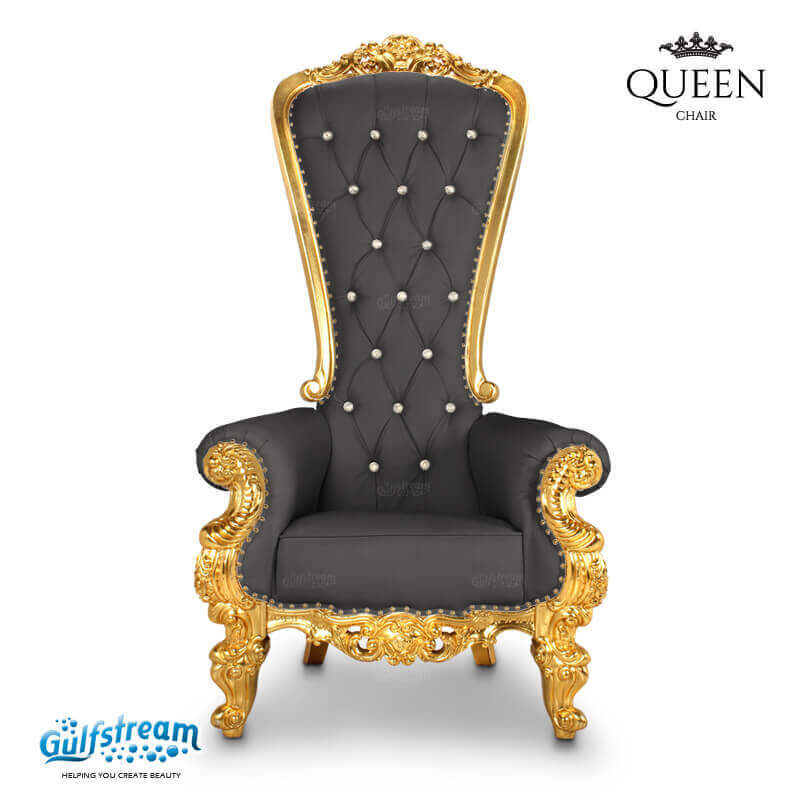 GS9064 – Gulfstream Queen Chair.